In a dream world all learning solutions would represent high pedagogical quality and immediately prove their effectiveness in learning. But, as the market is overflowing with products of varying educational quality, independent quality verifications are essential. Kokoa Standard is a detailed EdTech quality verification based on Finnish pedagogical knowledge and the engaging learning model. The evaluation measures the educational quality of the solution and finds out how effectively it supports learning. EdTech industry stakeholders around the world trust Kokoa to ensure solutions are independently certified with a high-level quality standard. Kokoa Evaluation Method is an academically sound approach for evaluating the pedagogical design of a product from the viewpoint of educational psychology. The evaluation framework is built upon engaging learning model. The method is used to define the learning goals, pedagogical approach and learning engagement factors of the product. By using the Kokoa developed evaluation tool and trained Kokoa evaluators, we are able to ensure that the scientifically proven method is always followed in every aspect of the reviewing process. The method has been developed by Kokoa in collaboration with Lauri Hietajärvi and Erika Maksniemi, educational researchers from ELE Finland. The researchers have produced a white paper article that describes the theoretical background of the evaluation method and examines the key components in the design of good educational solutions. Hietajärvi and Maksniemi both work at the Department of Education at the University of Helsinki. 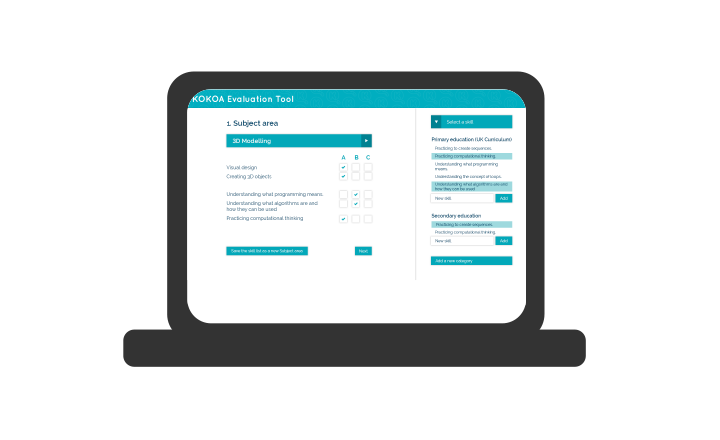 By using the Kokoa developed evaluation tool, we are able to ensure that the scientifically proven method is always followed in every aspect of the reviewing process. The review is conducted by two evaluators, and validated by a third specialist at Kokoa. 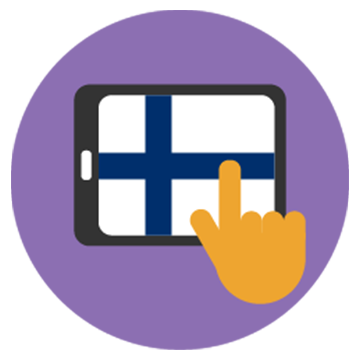 All of our evaluators are screened Finnish pedagogists, specialised in the areas/subject in which they review. These professionals are highly qualified, hold master's degrees in education and are trained to use the Kokoa Education Standard analysis method and tools. The Kokoa Standard Evaluation consists of pedagogical and learning engagement parts. The evaluation criteria are based on educational psychology and an engaging learning model. Different national curricula, the 21st-century skills definitions and Finnish understanding of efficient learning have strongly influenced the development of the evaluation framework strongly. The evaluation starts by defining the learning goals of the product and maps them against several national curricula and Kokoa's own syllabus of transversal competencies - a set of skills that are globally recognised as the most desired abilities to be learned. Skill definitions in the Kokoa syllabus are based on the Finnish curriculum and various determinations of 21st-century skills. 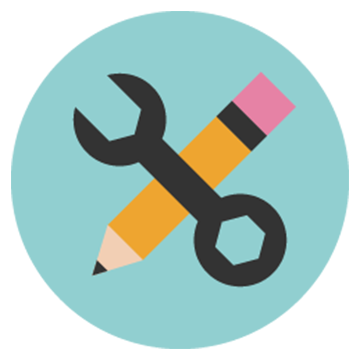 The validator compares the product against these skills, aiming to determine which different abilities can be taught and supported using the product. The pedagogical approach analysis defines how the product supports the learning of different skills. We have built our framework across four conceptually separated but empirically intertwined pairs of concepts that are organized as each other's counterparts on a spectrum. The end of the spectrum that is emphasized is determined by the learning goals. Learning goals are the glue that combines the means to an end. The components we use to examine the pedagogical practices are organized as concept pairs, such as: 1) individual vs. collaborative, referring to whether the pedagogy is directed towards individual or collaborative learning; 2) active vs. passive, referring to the requirements regarding the learners' participation in the process; 3) rehearse vs. construct, referring to whether the learning activities are designed to drill and rehearse certain skills or information bits or to build new knowledge networks; and 4) linear vs. non-linear, referring to the organisation of the learning process, that is, whether it is expected to develop gradually on a fixed learning curve or more dynamically, across various possible curves. The evaluator answers statements about the product, first describing the current state of the product and then analyzing what the optimal approach would be. A conclusion is then formed on the Kokoa Evaluation Tool. The learning engagement analysis evaluates the factors making the product fun and interesting for the learners. It takes a look at the interactions and motivational mechanics, defines the main hooks on the product and determines where the product could be improved. The learning engagement analysis also evaluates the visual qualities of the product, suitability for the target group and general usability. These are all examined with the pedagogical goals in mind. The analysis is conducted by an evaluator specialized in assessing game and user experience. The outcome of the evaluation is a comprehensive evaluation report. It explains what the product teaches, how it teaches and what its strengths and development areas are. The pedagogical quality of the product is described with a pedagogical performance score. Our conclusions offer an overall view of the pedagogical structure of the product, pinpointing its strengths and development areas. To support product development, we will provide concrete feature suggestions on how to improve the product to make it even more impactful on learning. The report also includes a Kokoa Education Standard statement and a final score. Clients can use this information for marketing and communicating to educators and learners about how to best benefit from using the product. The products that meet the certification criteria are granted the Kokoa Standard certificate and are listed in Kokoa Catalogue. Get valuable feedback and validation of the educational and pedagogical quality of your product. Our analysis points out the strengths and development areas of the product from the pedagogical perspective. 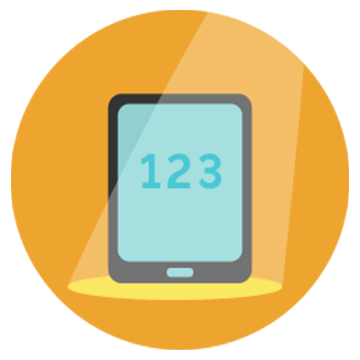 Stand out in the EdTech market as a pedagogically validated professional solution. 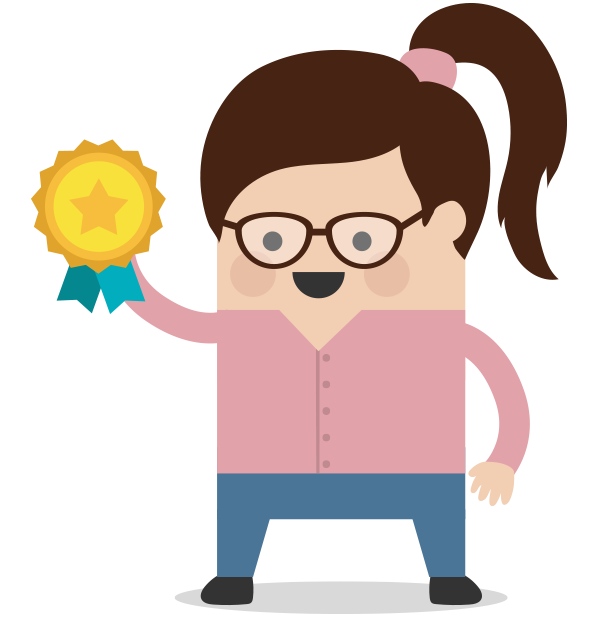 Certified, high-quality educational products will be promoted on the Kokoa.io Catalogue where teachers and parents can easily find them. The criteria of analysis are based on the same learner perception as the Finnish national curriculum and various determinations of 21st-century skills. 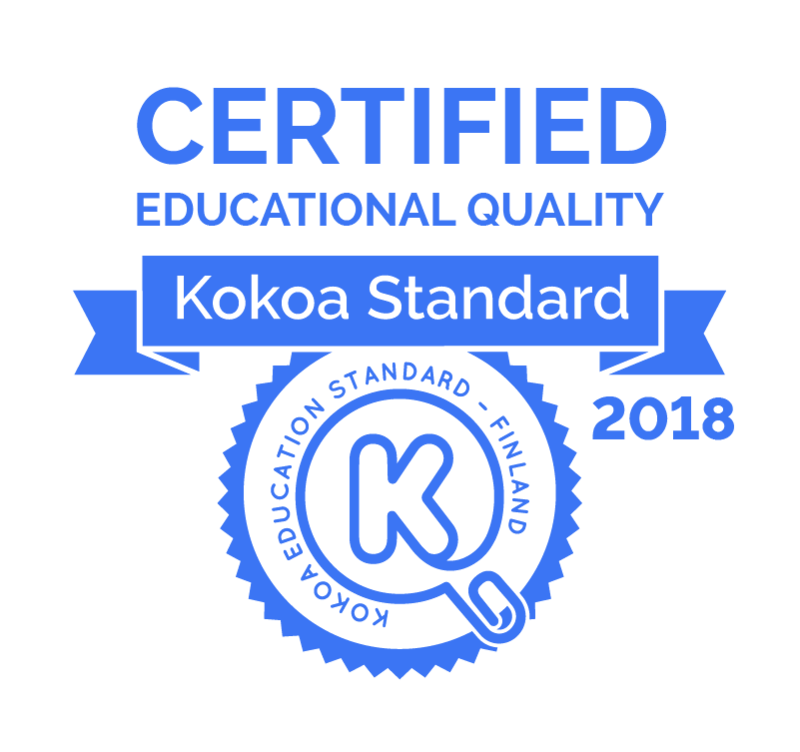 All reviewed products are issued the Kokoa Standard certificate, which makes them stand out in the EdTech market as pedagogically validated professional solutions. 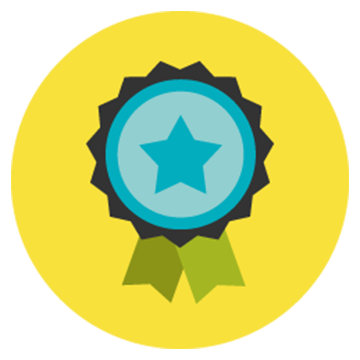 The certificate grants a place in the Kokoa Catalogue, which holds up-to-date information about every product and comprehensive justification for the certificate. 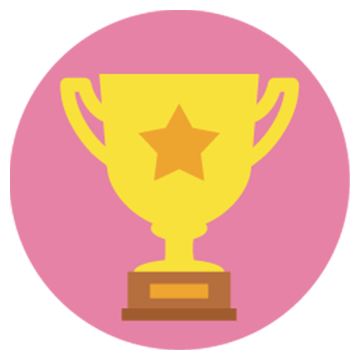 The certificate comes with a PR package including digital badges and a printable diploma together with instructions on how best utilize the certificate. 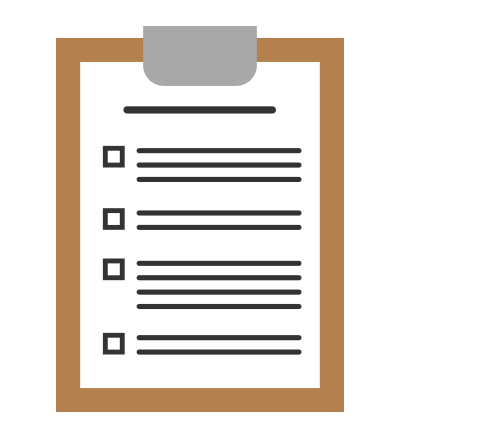 Applying for a certification review is open for any suitable product. The certificate will be issued for products that achieve an evaluation score of 80/100 or above. Evaluations are suitable for a wide range of educational solutions. Tell us about your product! 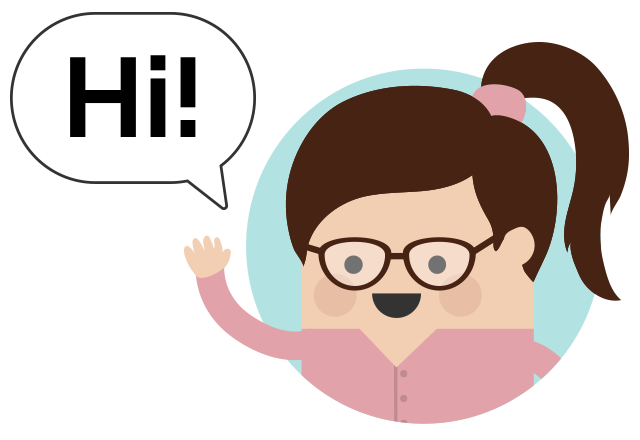 Tell us about your product by filling the contact form. A suitable Kokoa Evaluator will be assigned to your evaluation process and will contact you to inform you about the schedule and details about your evaluation process. The evaluation process will be carried out after receiving your order and payment for the evaluation service. 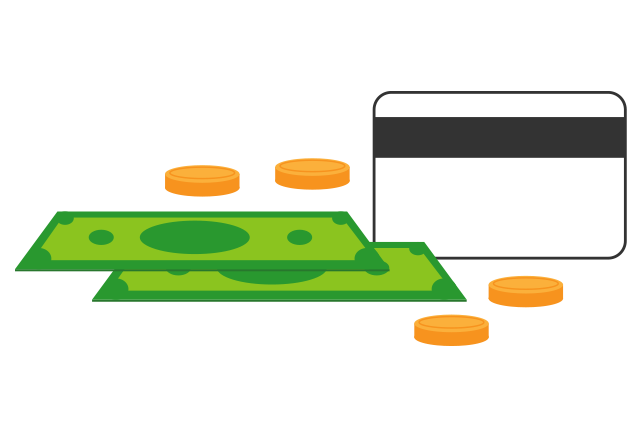 Payment options include credit cards and invoicing. A systematic evaluation is carried out by two evaluators. The evaluation is carried out in two phases to determine the learning goals and pedagogical approach. A thorough report of the evaluation outcomes will be delivered to you. Our conclusions offer an overall view of the pedagogical structure of the product. Didn't get certified? Don't worry. 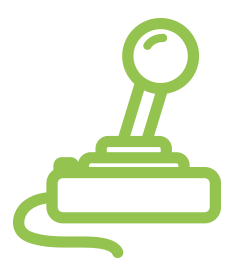 We'll pinpoint the development areas and help you enhance your product to meet the criteria. In keeping with our mission of improving education through educational quality verification services, we take the integrity of our brand and the trust of our customers very seriously. We provide independent and unbiased evaluations that are always conducted in a manner that provides concrete and fair results. All products are evaluated with the same, carefully developed quality standards, and we do not allow external influences to affect the results of our work. We use up-to-date curricula to keep up with modern education. We value transparency and are always open to discussing the results and our evaluation process.